Looking for venison burgers to buy venison online? Our farm raised Michigan Whitetail Deer from Ravenna, Michigan, will not disappoint. 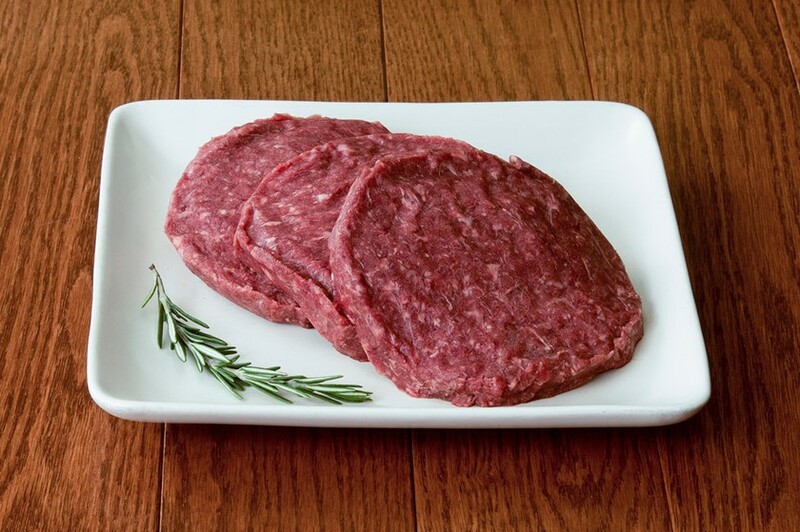 Enjoy these delicious venison patties at your next grilling party. 15 servings.